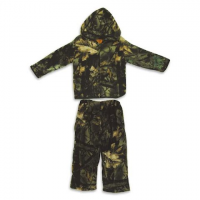 Outfit your `Little Shooter` with the super comfy Infant Everyday Easy Fleece Combo from Trail Crest and let the adventures begin! 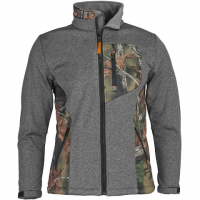 Not only does this super-soft fleece Trail Crest Men`s Albates Jacket keep you toasty in brisk weather it also looks great while providing all-purpose winter wear at a great price. 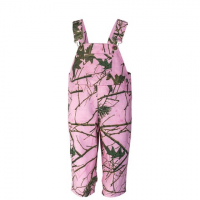 Blend in while you stand out! 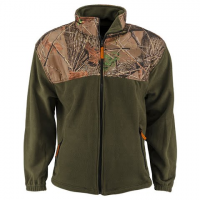 Look your best every day in this fleece jacket! 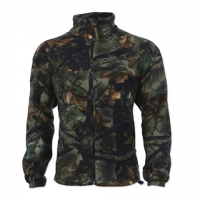 This great-looking camouflage jacket has the perfect fusion of warmth quality and comfort you`ll learn to love. 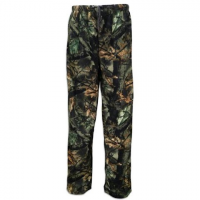 Trail Crest brings the hunter a comfortable and warm fleece pant that works as an insulating layer beneath a shell as well as being the ultimate lounge pant in camp or at home. Just because winter can get gloomy doesn`t mean you have to be! 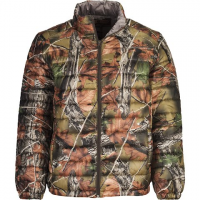 Trail Crest `s Ultra Thurmic Silk Padded quilted jacket is so versatile you`ll be comfortable wearing it in mild-to-cold and wet-or-dry weather. Just because winter can get gloomy doesn`t mean you have to be! 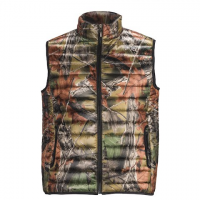 Trail Crest `s Ultra Thurmic Silk Padded quilted vest is so versatile you`ll be comfortable wearing it in mild-to-cold and wet-or-dry weather. Keep moisture and cold at bay without sacrificing mobility thanks to Trail Crest `s waterproof breathable XRG Soft Shell Jacket. 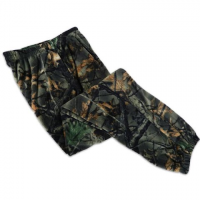 The Reversible Soft Touch Fleece Camo Blanket from Trail Crest is ideal for camping hunting or the home. 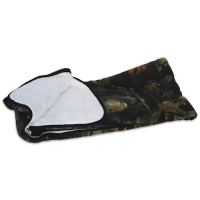 Featuring super soft fleece construction and large 60"x80" size it`s sure to become you new favorite snuggle buddy. 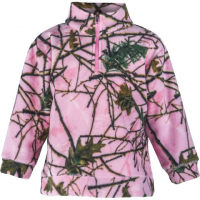 Keep the little ones toasty warm and comfortable with Trail Crest `s Everyday Easy 1/4 Zip Pullover featuring soft cozy fleece construction with a 1/4 zip front. 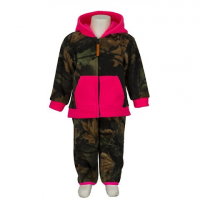 Outfit your `Little Shooter` with the super comfy Toddler Everyday Easy Fleece Combo from Trail Crest and let the adventures begin! 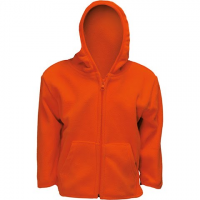 Keep your little hunter warm and cozy in this blaze orange Toddler Everyday Easy Full Zip Fleece Hoody from Trail Crest crafted from polyester fleece for plush comfort. 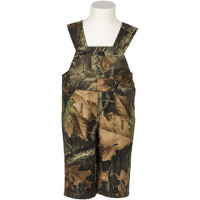 Made with the same care and dedication as the adult line the Trail Crest Toddler Ranger Bib Overalls let kids be kids. 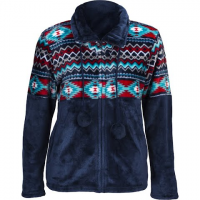 Fashionable design and cozy feel makes the Trail Crest Women`s Aztec Flannel Plush Fleece Full Zip Jacket perfect for cold days and bonfire nights! 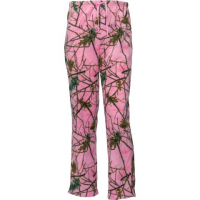 End each day in comfort with a pair of these Trail Crest poly fleece lounge pajama bottoms. With a relaxed fit and elastic tie waistband you`re surely headed for a good night`s sleep.